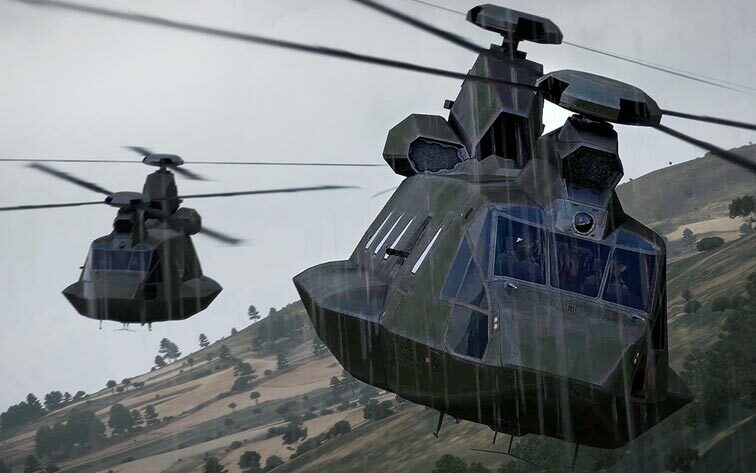 Arma 3 Helicopters, the second premium DLC for Arma 3, features the highly detailed CH-67 Huron and Mi-290 Taru heavy-lift helicopters, a Sling Loading showcase scenario, and four exclusive helicopter Time Trial challenges. 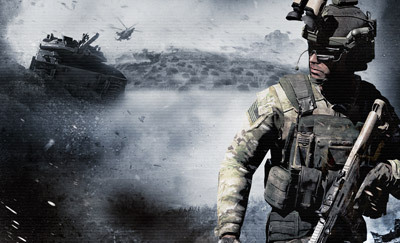 The DLC is complemented by a major free platform update for Arma 3, which lands the new Support MP mode, sling loading, RotorLib, firing from vehicles, and more. 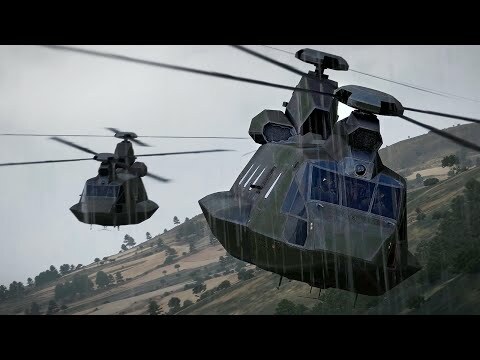 Arma 3 is required to play the Arma 3 Helicopters DLC.